LG Electronics today makes home appliances,mobile,tablets,televisions etc. 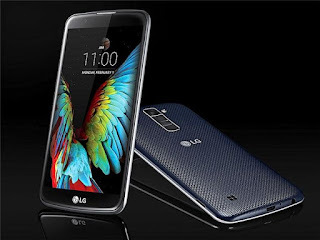 The company is known for its G series of smartphones and a wide range of products including smart TVs. 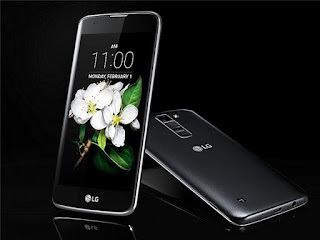 LG launched its first Android smartphone in 2009 and its first Android tablet in 2011.